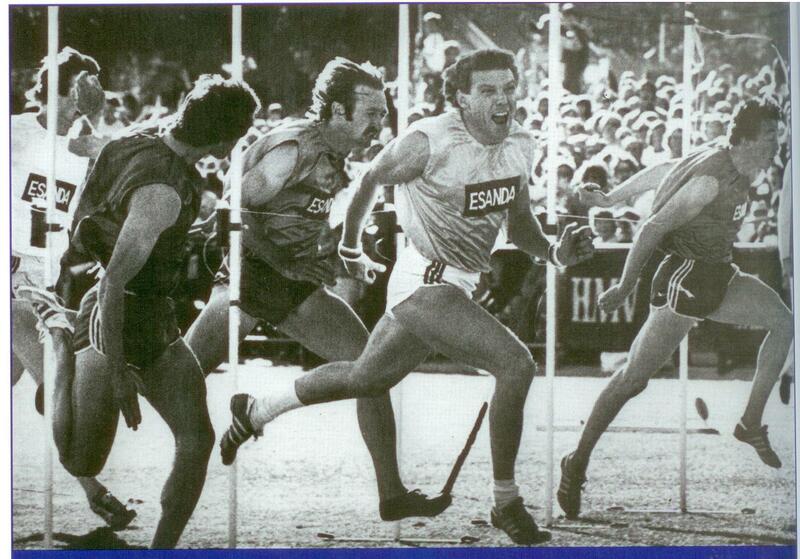 George, on his eighth visit to Stawell, won the 100th Stawell Gift in 1981, having run second in 1979 and fifth from scratch in 1980. He also ran second four times in CUB World Sprint Championship events. The popular Scot has the unique achievement of having won Scotland’s famous Powerhall Sprint on the 100th occasion that it had been run.